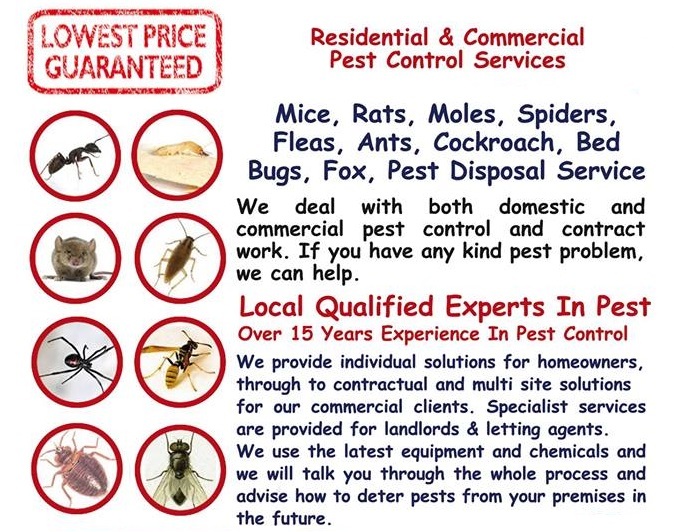 Dead animals leave a horrendous smell, and the carcass can lead to serious health hazards Pest Killers UK pest control can remove all pest infestations we remove rats, mice and other insects. 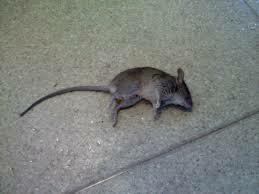 Pest can leave stains and lingering odours. After removing pest or insects, we have special deodorisers, neutralisers and air purifiers to make that nasty smell go away. If you discover a dead animal in your home garden or place of business, we advise individuals to refrain from handling any dead carcasses, to prevent the spread of diseases. 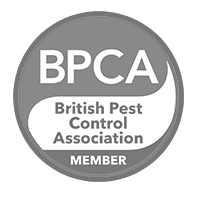 Pest Killer’s UK recommend that you should contact Pest Killers UK dead pest removal experts, who are professionally trained to safely dispose of dead animals. It is very important to use a dead pest removal expert, to remove animal carcasses to prevent other pest infestations which may accompany dead pest for example maggots, fleas and other insects. What will our Dead Pest Professional will do? Our Technician are discreet we will always arrive in an unmarked vehicle, we will never advertise our business name on the outside of our vehicle’s. The reason we do this is to protect our customers privacy and to help businesses keep a good reputation. Our Technicians will do a full inspection to find your dead pest if you are unsure were the smell is coming from and find out the cause of the smell. The most common pest we find are dead rodents which can sometimes be difficult to locate for instance, if a dead rodent is struck within a wall. Once the deceased animal has been found, our Technician will take away all dead pest in a sanitary bag, then, will dispose of the dead corpse at an incinerator, where the body will be safely and hygienically destroyed in order to prevent diseases spreading.